What exactly ARE 30 Bird’s values? It’s become cliché to say that a business has “values-based leadership.” We say it in job postings and on corporate websites. But it occurs to me that you almost never see these “values” spelled out. In 2008 I started my first company largely because I wanted that company’s actions to reflect my beliefs and world view. Years later when I met my 30 Bird partner Ben Tchoubineh, what attracted me to working with him was an immediate sense of shared beliefs. But what are those beliefs and values? Profit isn’t a value or a belief. But it is essential in business; if you don’t make money, nothing else is possible. Strategically, tactically, we work hard to be profitable. But our values here at 30 Bird don’t revolve around money. I’ve written before about “openness,” but I think the real value here is honesty. We strive to never be deceptive. Okay, what does that mean? Honesty doesn’t mean complete transparency. There are things that, as CEO, I can’t tell everyone, whether for legal or ethical reasons. I try to be honest about that as well. On the financial front, honesty means that we charge fair prices that allow us and our customers to succeed. 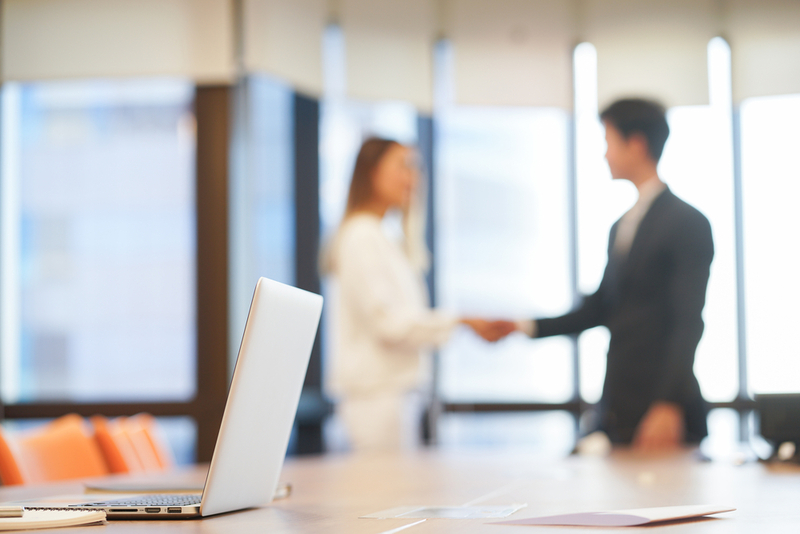 During negotiations, we often “open the kimono” to show exactly what our costs are, and we explain why the bottom line of the negotiation, from our end, is what it is. This gets us to the win-win price efficiently and gracefully. It serves the financial goal, but it comes from a commitment to honesty. Honesty, for us, also means admitting our mistakes. We say that we create and maintain “living courseware,” that we continually improve our content whenever we can, whenever necessary. Our customers give us feedback—not all positive—and when they’re right, we say so and make the required changes. It’s not easy, it’s never efficient, but it’s the honest thing to do. So we do it. Another value here is loyalty. It goes in every direction. I’m loyal to my partners, and they to me. I strive to be loyal to my employees, and I am humbled by their loyalty to 30 Bird. We also work hard to be loyal to our customers. Many of you are on a first-name-basis with Josh Pincus, our COO, or with Cliff Coryea, our Instructional Design Lead; and certainly, with your sales representative, Mary Fisher, Joe Jenners, or Mike Tatay. We care about our customers, and I believe all our actions demonstrate this caring loyalty. We hope you’ll care about us, too. And for the record, this isn’t a value I need to enforce; it’s a direct outgrowth of the people we hire and the resulting team gestalt. We want your business, and you, to succeed. As Josh and I were discussing this blog post, we also wanted to include what might be our most important value. It’s hard to give a single-word name to it, though. Josh said everything we do flows from a desire to treat people as humans, individuals, unique and deserving of respect and consideration. A boss of mine used to say he always strives to acknowledge that who employees are at work is just a small piece of who they are as people; and he wanted to treat them as whole people. It’s a whole-person orientation; a humanism of sorts. And yes, everything else flows from there. I’m not sure that there really are any other guiding values. “Quality” isn’t so much a value as it is a result of what we believe. Same goes for “value.” Both quality and value are results of honest reassessment of our products and services, and loyalty to each other and our customers, as whole people. This is what we mean when we say that 30 Bird is a values-based business. It’s not easy, but it is essentially uncomplicated: we strive to be honest in all our actions, and loyal in all our relationships with others as individuals.